We just returned from a trip back to Oklahoma and Kansas. This trip was to meet privately with some leaders concerning a new adventure we are embarking upon. 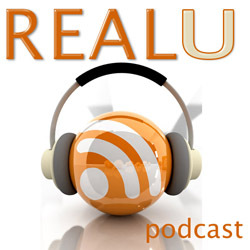 We have been behind the scenes working on a Project called “The RealU Experience”. This is been revealed and developed by the Holy Spirit to engage people to discover and manifest their true Identity in God. Beginning in late September we will unveil this project. The first and foremost entry way is into the prophetic. It is this prophetic release that thrusts you into the realm of Divine Identity. We well begin the process of the discovery of the RealU with prophetic meetings. These meetings will be held in various regions throughout Oklahoma and SE Kansas. Be sure and sign up for our enewsletter to keep up to date with these events. Previous Post: New Book Deal!